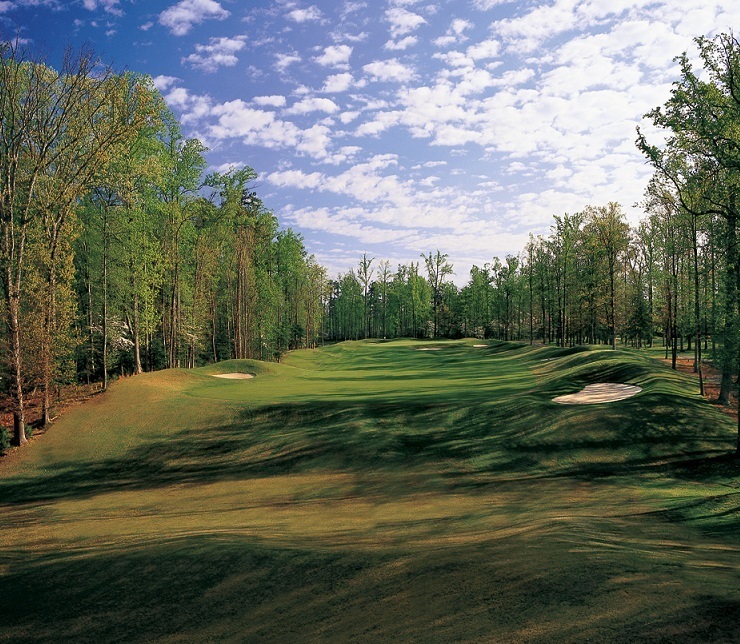 Play the Gold and Green course on the same trip and get a special combo rate! 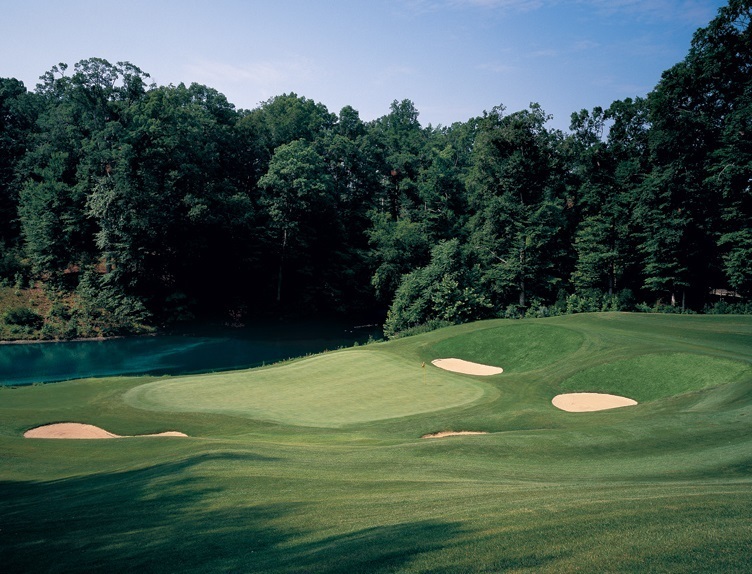 Designed by world-renowned golf architect Rees Jones, the Green Course is a championship-caliber golf course that has begun a new tradition of excellence at the Golden Horseshoe. It is the perfect compliment to the Golf Course, creating the only side-by-side, father-and-son designed set of courses in America. 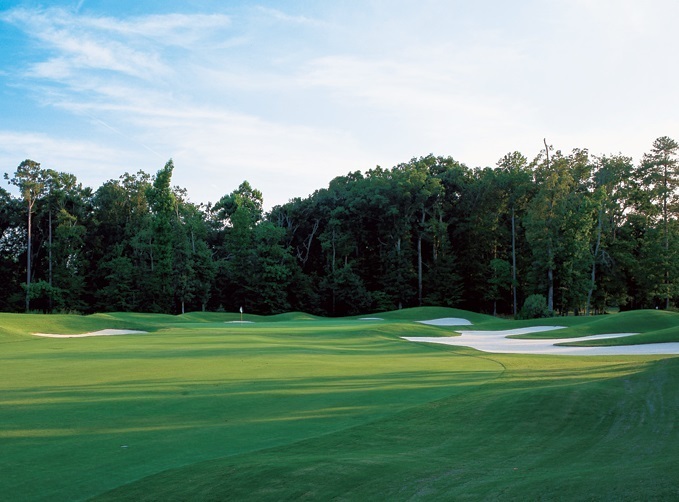 There is a seamless blend in the challenge of championship golf with a spectacular mix of natural terrain. 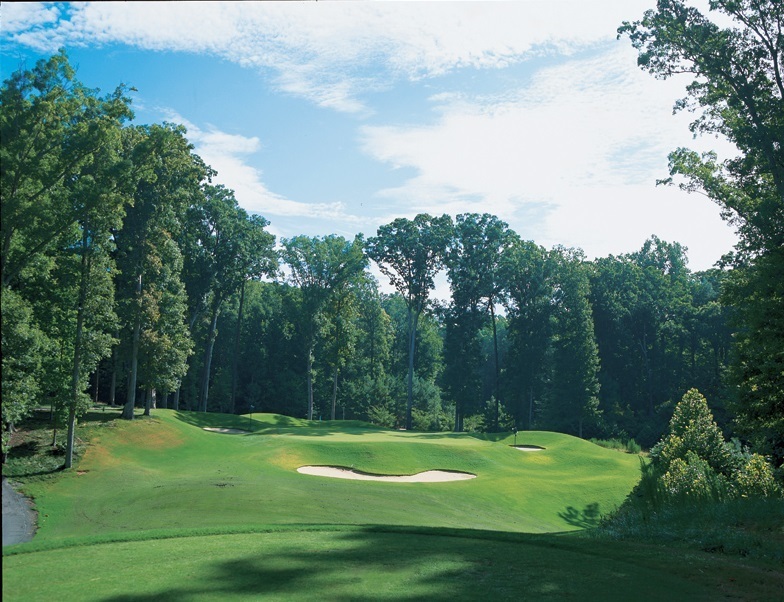 Golf Digest Magazine gave the Green Course "four and 1/2 stars" and named the Golden Horseshoe "One of the Top Ten Golf Courses in Virginia."